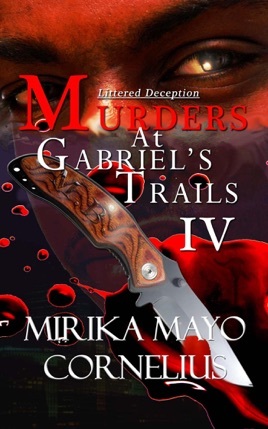 After a horrible death leaves a family without their father, a unique turn of destructive events leads this dead man's sons directly in the line of fire while on a trek through the trails. 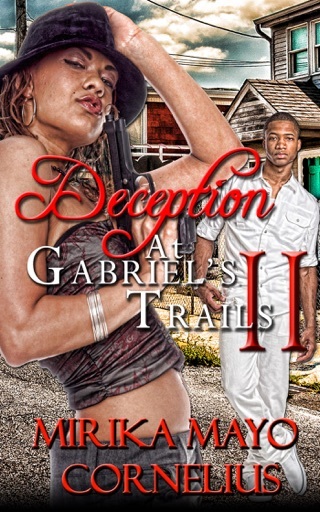 From there, it becomes a matter of life, death or deception! 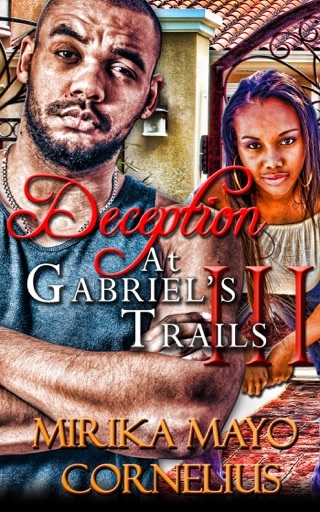 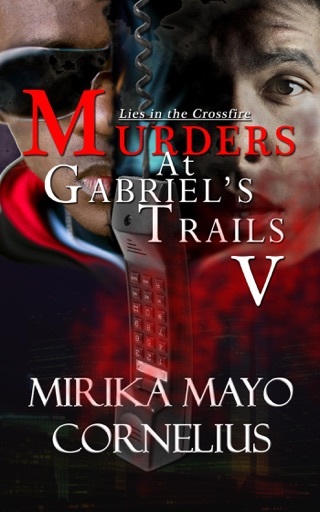 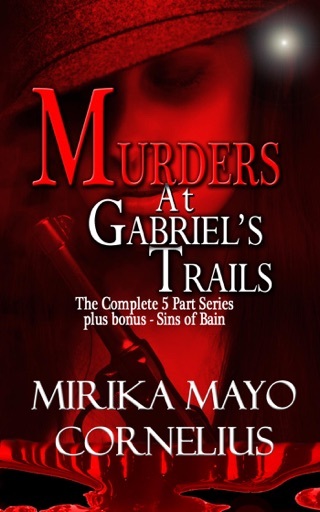 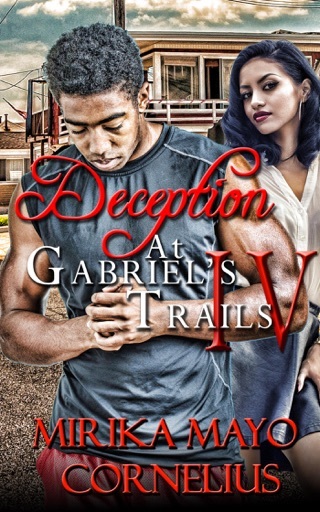 Be sure to download the next and final installment - Murders at Gabriel's Trails 5: Lies in the Crossfire! 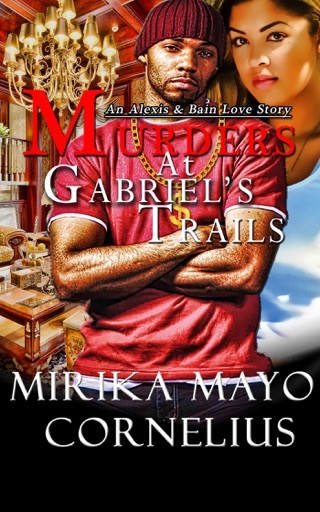 Mirika Mayo Cornelius is the author of novels Secret, Colored Lily: Poppa Took My Innocence (Secret's prequel), Ain't Quite What I Thought!, book of poetry titled Sunny Sides of My Shade, and urban series Murders at Gabriel's Trails.